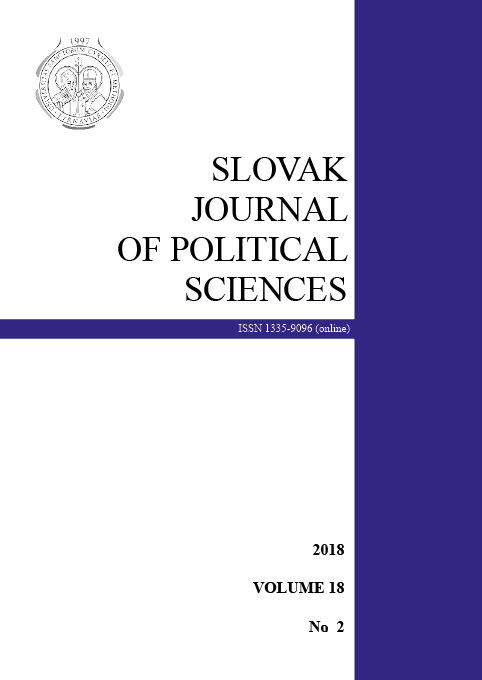 Michal Imrovič, Michal Lukáč, Matúš Jankoľa: Blog Marketing as a Positive or Negative Phenomenon in Political Communication? Tomáš Čižik: Baltic States - How to React to “New Warfare” in the Context of the Article V? 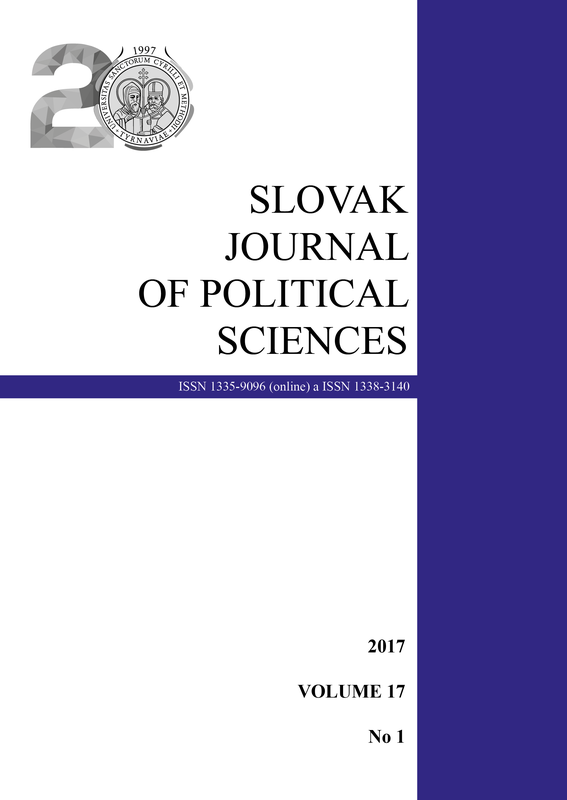 Ekaterina R. Rashkova: Constitutionalizing Power: How Do Rules Legitimize the Executive? Prof. Mgr. Ladislav Macháček, CSc. Ľuboš Blaha: The Limits of Hegemony? Jan Kovář: Europeanisation of Slovak Parties´Programmatic Documents for EP Elections: A Drop in the Bucket, or a Light at the End of the Tunnel? Lea Prion: Successfulness of Slovenian Economic Transition? Wojciech Gizicki: What is Europe Aiming at?